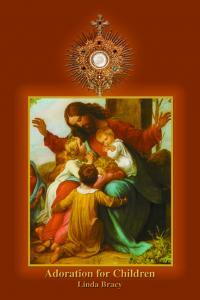 CH-C (ENGLISH, $3.00) Prayers and stories for children about the Holy Eucharist. Involves them in prayer and adoration. By Linda Bracy.